The Angry Birds are, ahem, transforming yet again in this new trailer from Rovio and Hasbro, released to coincide with San Diego Comic Con this week. 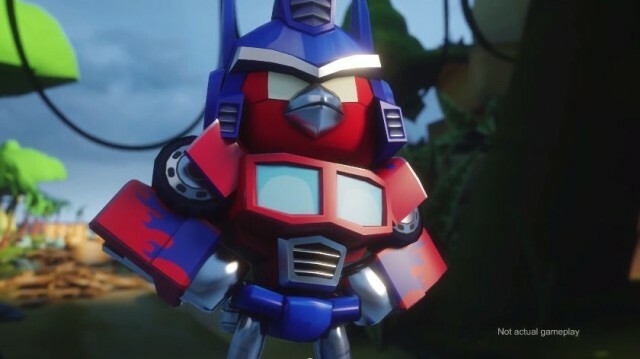 You’ve got the red bird cosplaying as a voice-less Optimus Prime, running his way through an island-style world, smashing through crates, and then finally facing a giant, laughing pig-bot Deceptihog. It doesn’t get much better than this. Check out the video below. Birds disguised as robots in disguise. If you haven’t gotten enough of disgruntled avians from Rovio’s hit series Angry Birds, what with last week’s Angry Birds Epic or the well-received Angry Birds Star Wars mobile games, then this news is for you. 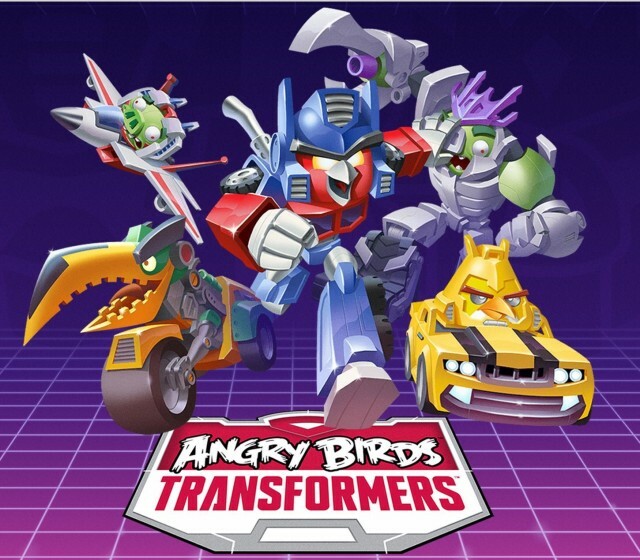 Rovio has teamed up with Hasbro to mashup its own quirky mobile gaming franchise with yet another pop-culture phenomenon, the Transformers. And not the Michael Bay hyper-CGI movies, either. This looks to be a full-on 1980s cartoon take on the “robots in disguise” theme, complete with birds disguised as robots that can turn into cars and airplanes. The Transformers movies aren’t all that bad. 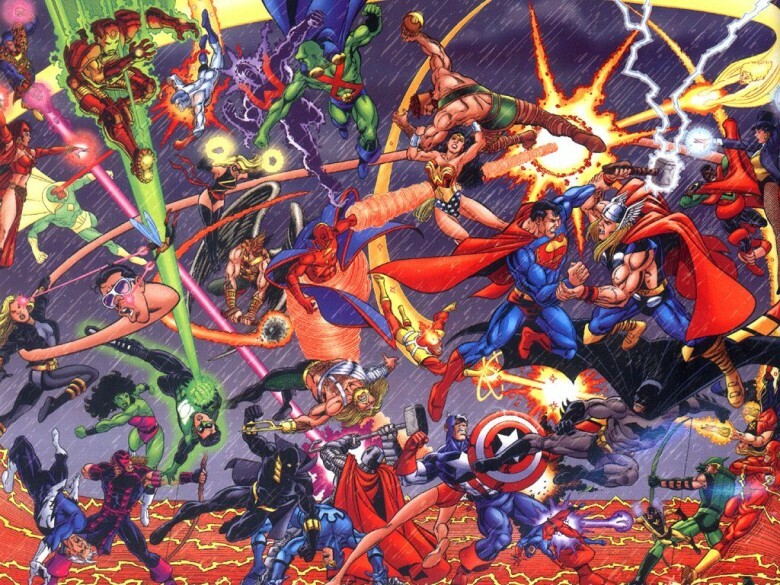 Well, except for the moronic plots, Shia LaBeouf, Megan Fox, Michael Bay, and the over-the-top explosions. I mean, at least the robots are kind of cool. Who wouldn’t want a Camero that can annihilate an entire city for you? Brave Robotics is a Tokyo-based company that’s bringing Transformer-style robots into the real world, complete with arm missiles and everything. The only catch is that right now a humanoid that transforms into a car costs about $26,000. Click-clack-CLUNK! That’s the sound a Transformer makes when it, uh, transforms. And that’s the sound I imagine the Jorno makes when it transforms from stout, ugly black box into miniature-but-not-too-tiny Bluetooth keyboard. 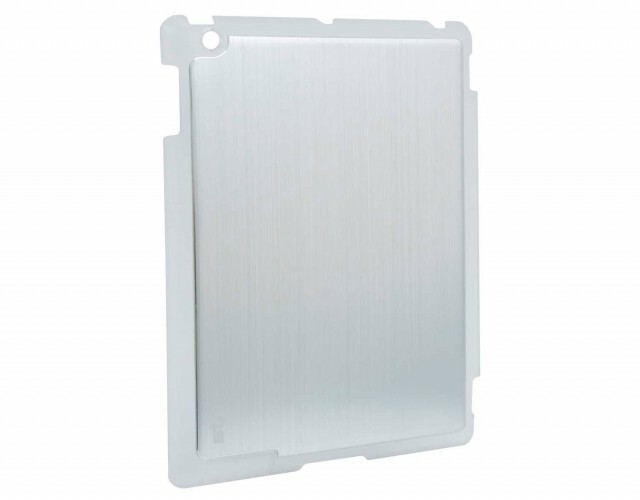 Never lose your Smart Cover again. 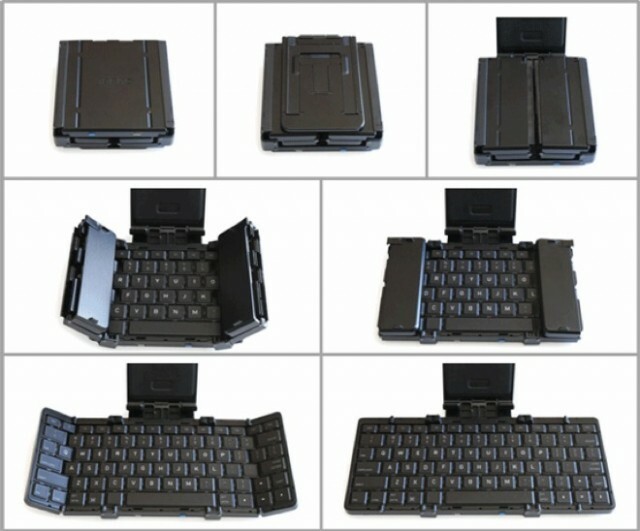 This smart iPad case from Aussies STM Bags is called the Half Shell, so let’s get the TMNT jokes out of the way now. Done? Good. Let’s continue, because this case has an interesting little secret. Gas prices remain high, but over-achieving parents still need their status symbols. So I declare that the stroller is the next SUV, or Strolling Utility Vehicle. Exhibit A, the Origami stroller. This Week’s Must-Have iOS Games: 1-bit Ninja, Pocket Academy, Transformers & More! Our roundup of must-have iOS games this week includes 1-bit Ninja — a unique new platformer that boasts retro gameplay in a stylised 2D side-scrolling world, which you can drag into 3D at any time to reveal hidden paths — like no other platform game you’ve ever played. Also on our list is Pocket Academy, the latest release from Kairosoft, the developers behind Game Dev Story; and the official Transformers game from Electronic Arts.